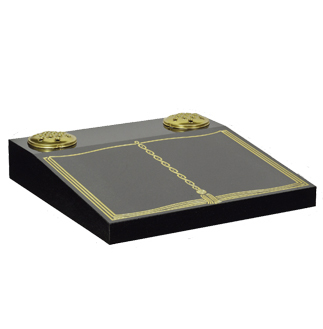 M116B - Cremation Tablet 18" X 18" The size and colour of Cremation tablets are determined by each individual cemetery regulations. Please check with your Local Authority or Church before ordering. 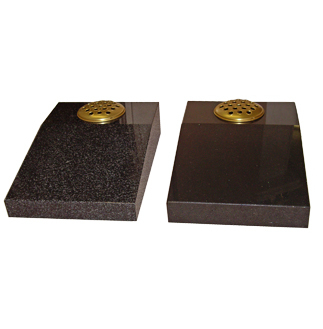 Cremation Tablets shown above- Top in Black Granite with gilded Book design (optional) and 2 containers. Bottom shown in Dark Grey Granite with Heart & Roses design (optional) - available in all colours. 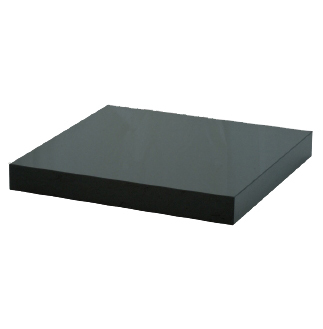 M117A - Flat Tablet These tablets can be manufactured in any size. 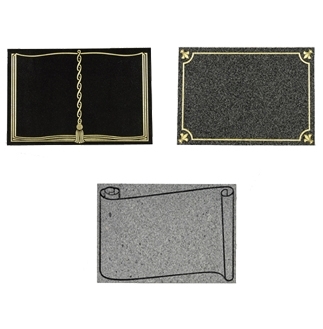 Flat Tablet (top) shown in Black Granite, with various designs shown below (optional) - available in all colours. 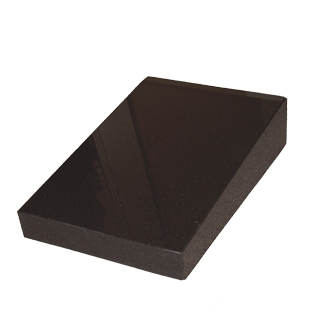 M118 - Wedge Tablet shown in Black Granite. Please note that container holes cannot be manufactured in these tablets - available in all colours. 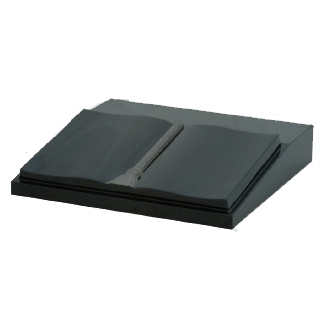 M119 - Bible Tablet shown in Black Granite - available in all colours. 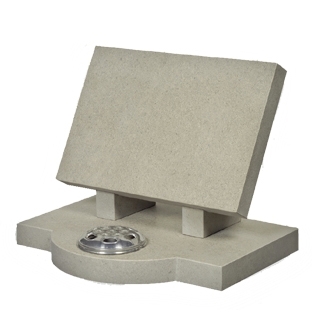 M120 - Upright Tablet with Bow Base shown in Nabresina Limestone - available in all colours. 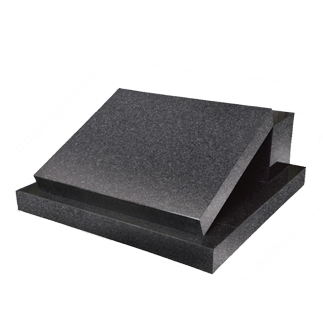 M121 - Flat Tablet with Base and Rest Block shown in Dark Grey Granite - available in all colours. 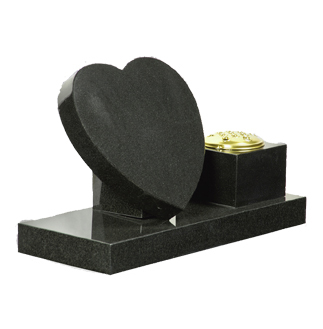 M122 - Heart Tablet with Rest Block and Vase shown in Black Granite - available in all colours. 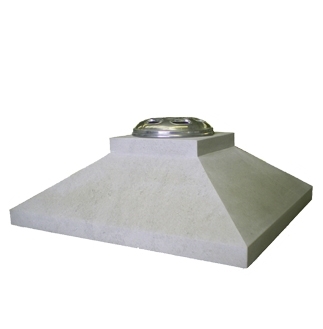 M123 - Pyramid Tablet shown in Nabresina Limestone - available in all colours.